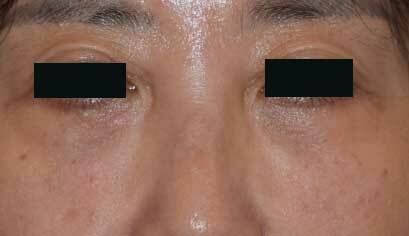 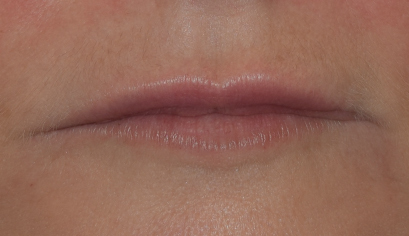 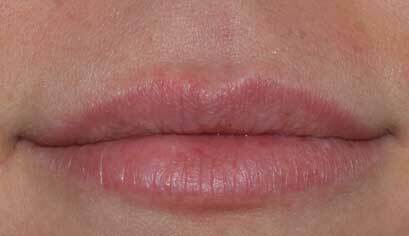 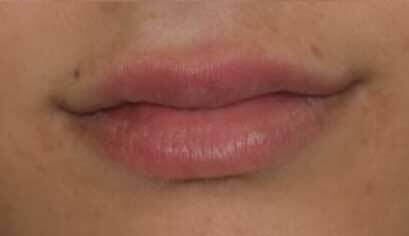 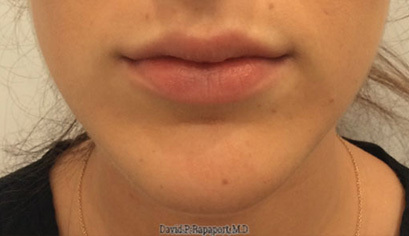 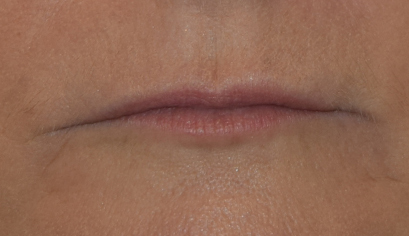 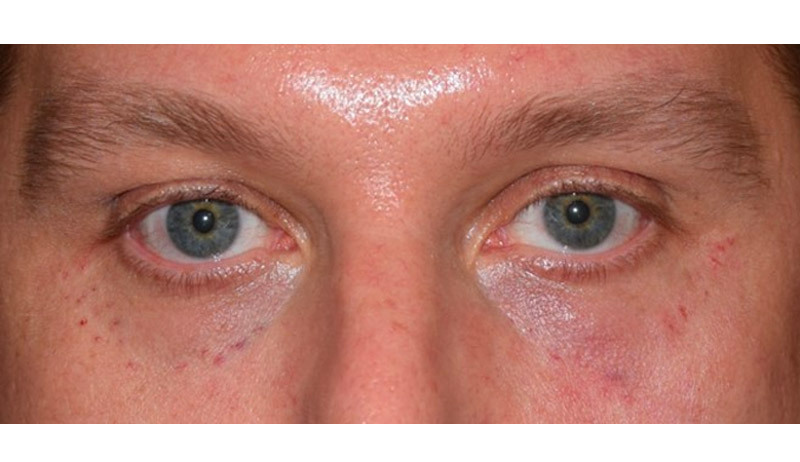 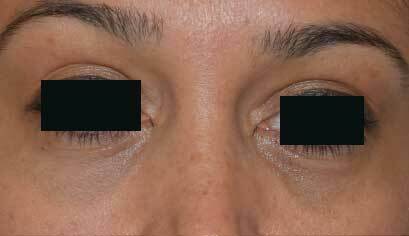 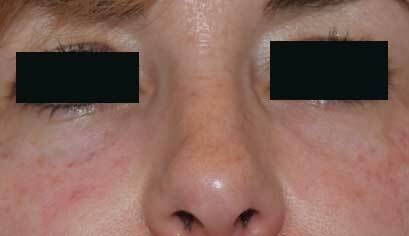 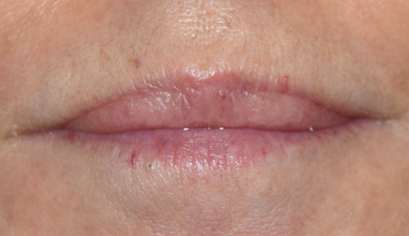 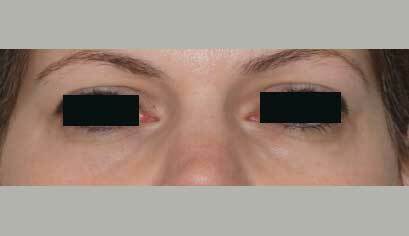 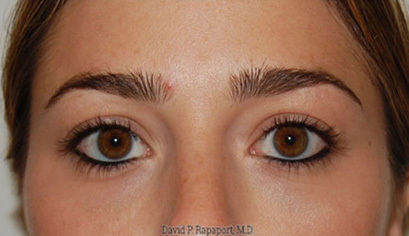 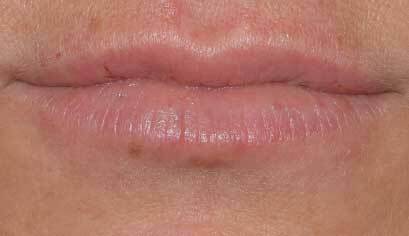 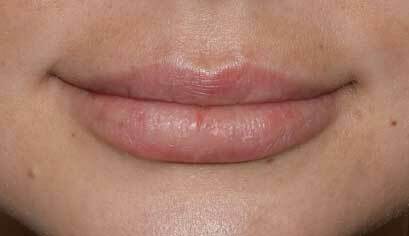 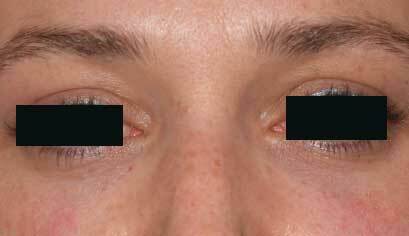 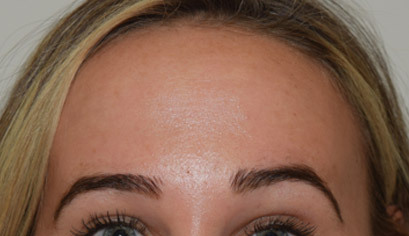 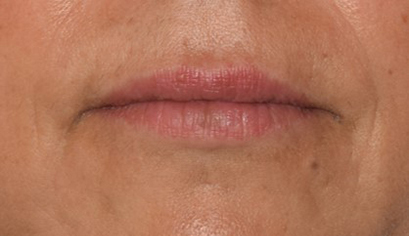 This 55 year old is seen before and immediately after lower lid treatment with Restylane filler. 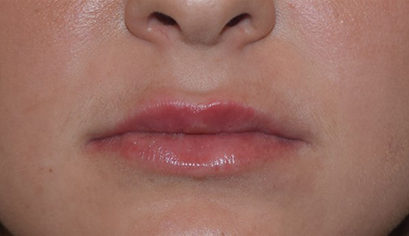 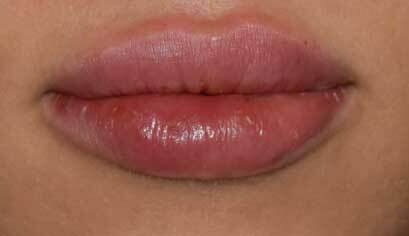 She was permitted to apply makeup 2 hours after treatment. 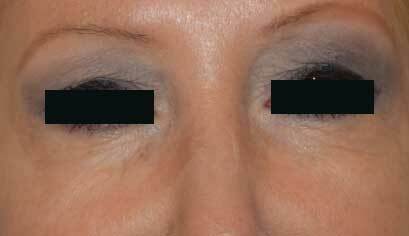 She was thrilled with the results and the fact that her peers thought she was more well rested.